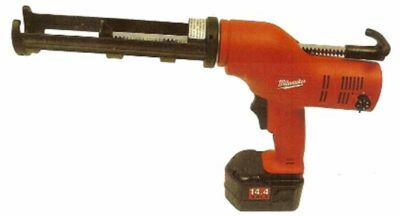 This gun delivers the power, speed and control with 620 LBS of pushing forcet to handle high viscosity materials with ease. Variable speed dial and triger switch allows optimal bead control. Includes gun, battery and charger.